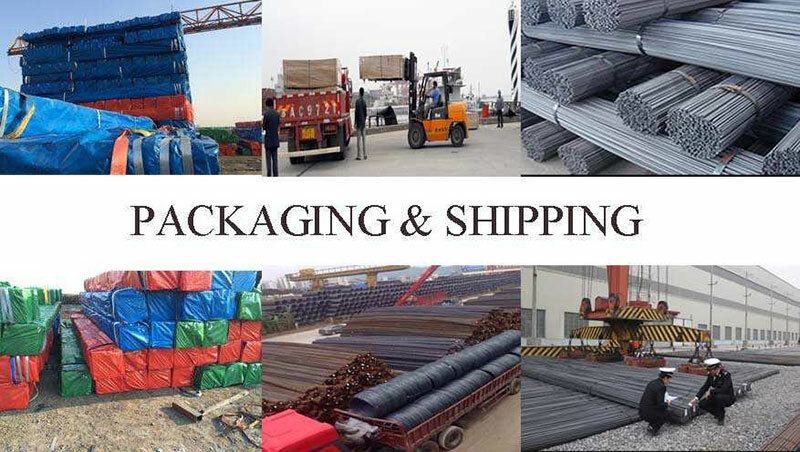 packing: In bundles or in bulk or as your requirement. GB1499.2-2007, HRB335, HRB400, HRB500 and so on. SD400, SD500, ASTM A615 Gr.40, Gr60 and so on.. 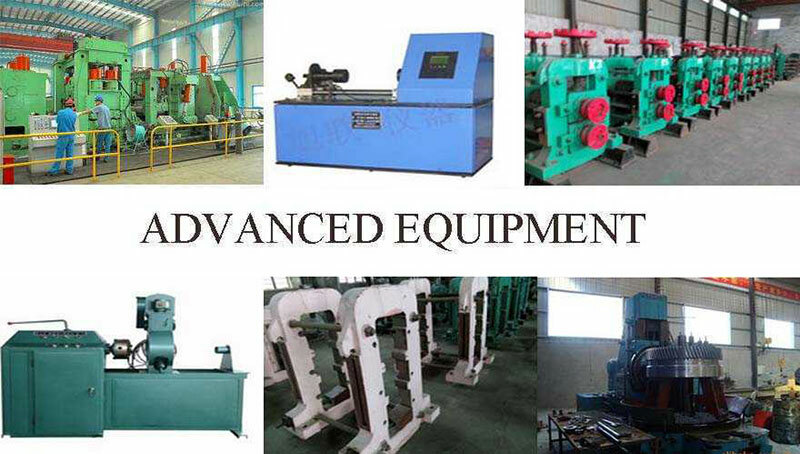 Customized service is available (for diameter, length and chemical components etc.). 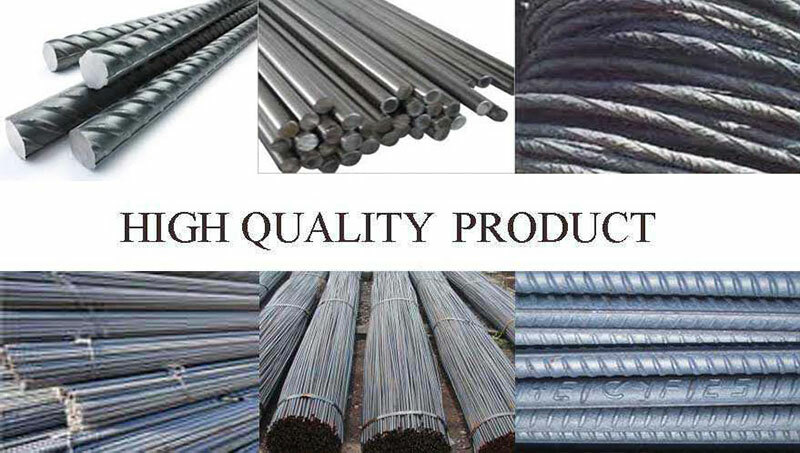 The rebars can be used in construction of buildings and bridges.If you need or be interested in please contact with us.